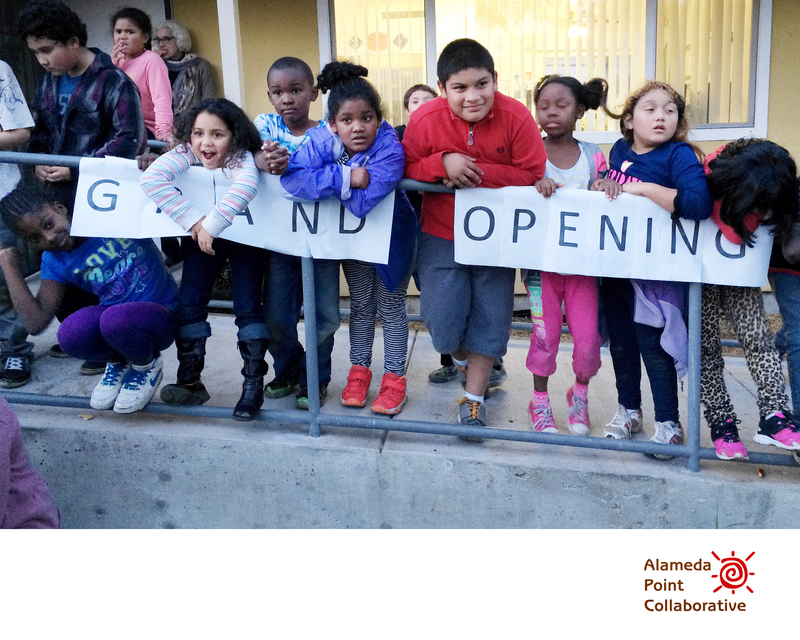 APC is home to 200 children and youth, accounting for close to half of the community. Poverty and homelessness take an incredible toll on children, behaviorally, mentally and physically. Children & Youth staff report that on average APC kids are two grade levels behind academically and do not have age-appropriate social-emotional skills. Children & Youth Services seeks to address these issues through three main service areas to support the development of the youngest members of the APC community. 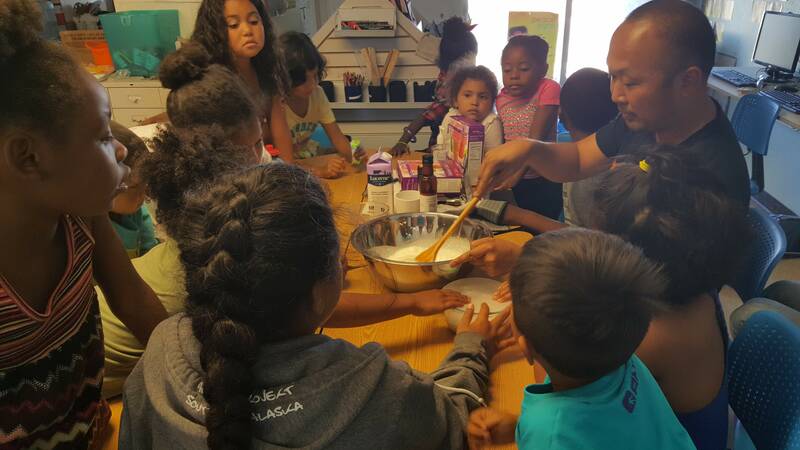 The Education Center is a hub of activity where school-aged children get support with homework, one-on-one tutoring and participate in special enrichment activities. Literacy is a major focus of the academic programming at the Education Center, and students who regularly participate in programming have demonstrated grade level improvement in just three months. 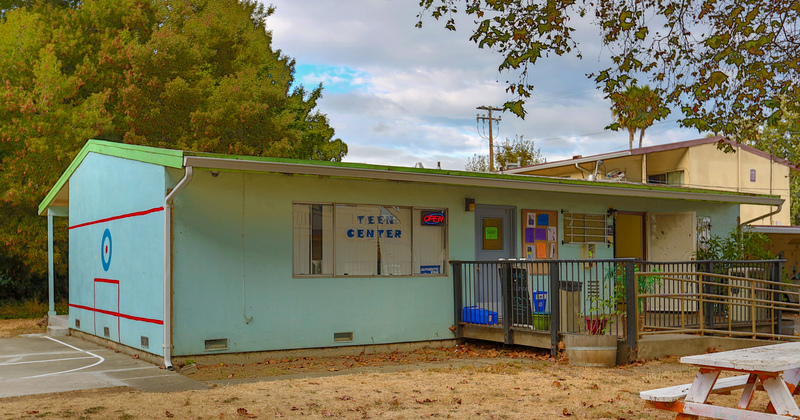 The Teen Center was completed in Fall 2012 thanks to dedicated volunteers from the Alameda Realtor’s Association. 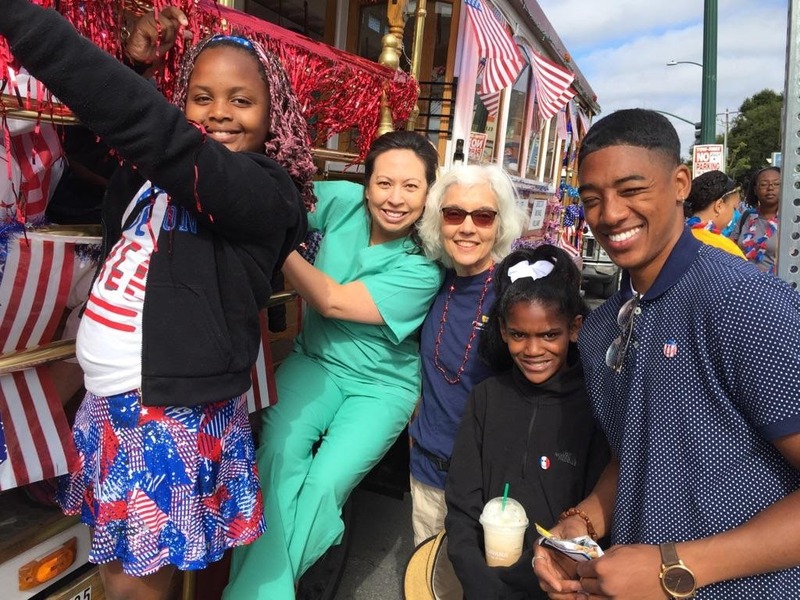 In addition to support for school related learning, the staff is placing a strong emphasis on broadening the horizons of our teens by organizing field trips to help them experience the diversity and opportunities of the Bay Area. Children and Youth staff provide a full schedule of summer and holiday actives for APC youth. 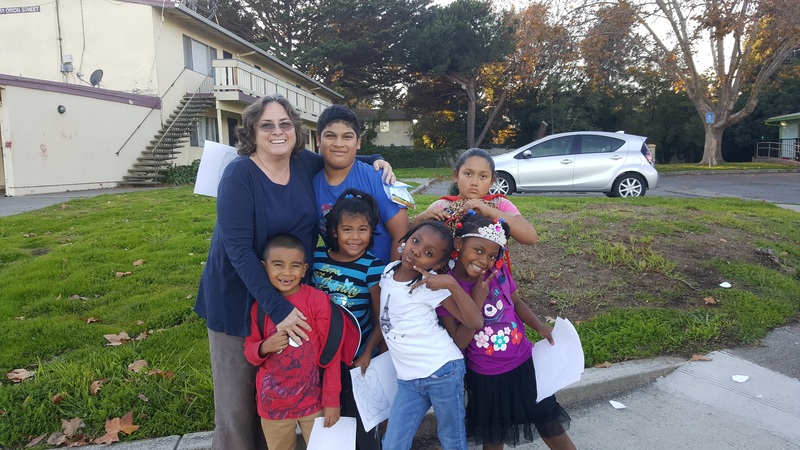 In addition to providing important enrichment opportunities, activities are designed to help students maintain academic grade levels while building social and leadership skills. 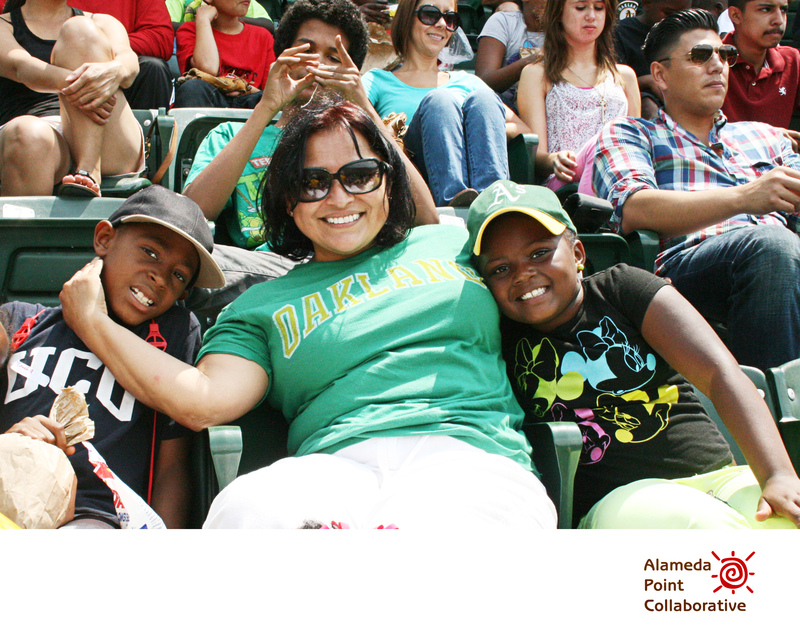 During the summer and holidays, APC youth will attend field trips, college visits, and company tours all around the Bay Area.